Fill out your information to schedule a visit. 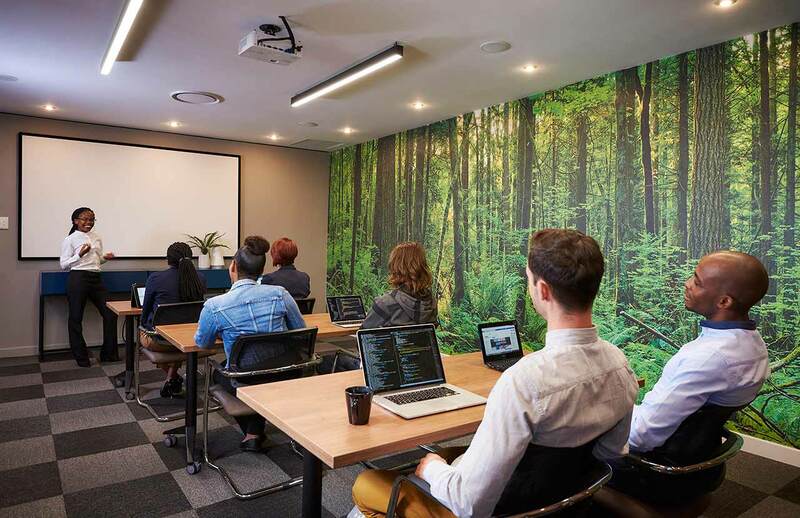 The Workspace, The Club provides stunning, cutting-edge coworking and serviced office space to rent in one of Pretoria’s trendiest shopping centres. Position your company in this world class business environment on affordable, flexible terms and you’ll also enjoy easy access to The Club’s superb selection of boutiques, cafes and restaurants. 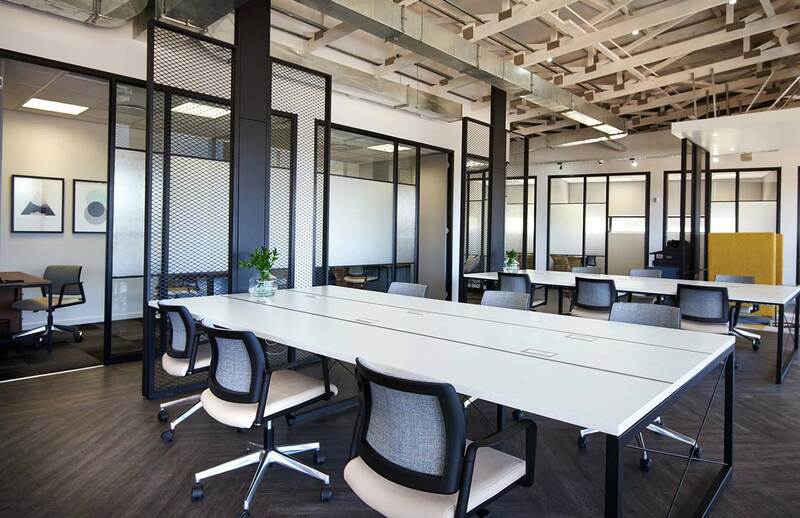 The Workspace at The Club, Pretoria offers 39 spacious offices ranging in size from single person units to larger team offices seating up to four people. Each office is furnished and tastefully decorated. Free high-speed fibre and wi-fi internet access comes standard. Offices are cleaned weekly, and our friendly cleaning staff will empty your bins daily. 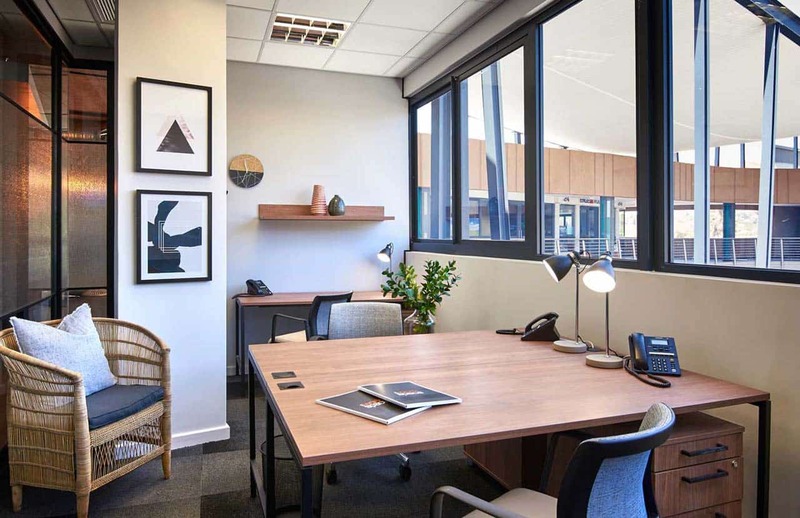 Availability and pricing for our serviced offices varies, so please contact our branch to get a quote or book a free tour of available offices. 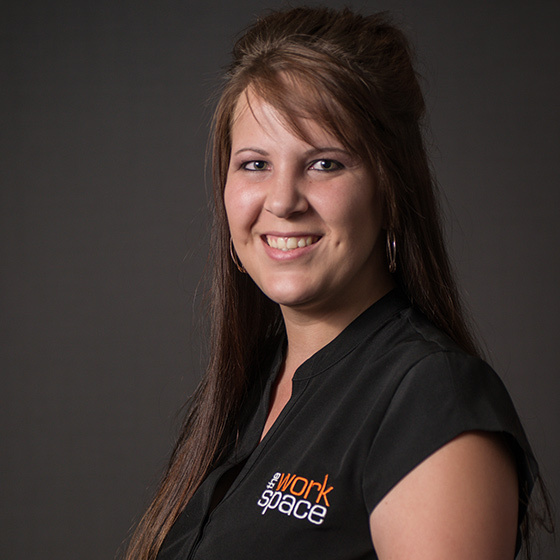 Our branch managers would be happy to answer your questions and introduce you to the many benefits of locating your business at The Workspace. 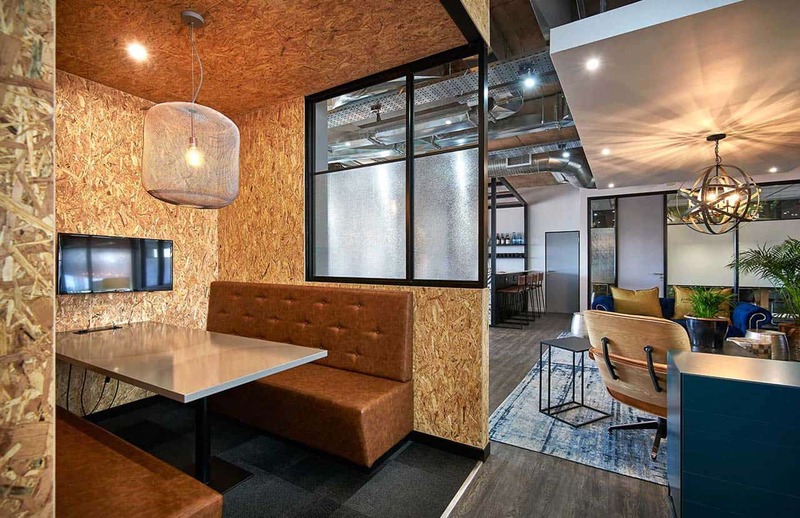 Coworking allows you to work in an open-plan area for a set number of hours per month, providing a cost-effective alternative that encourages collaboration. 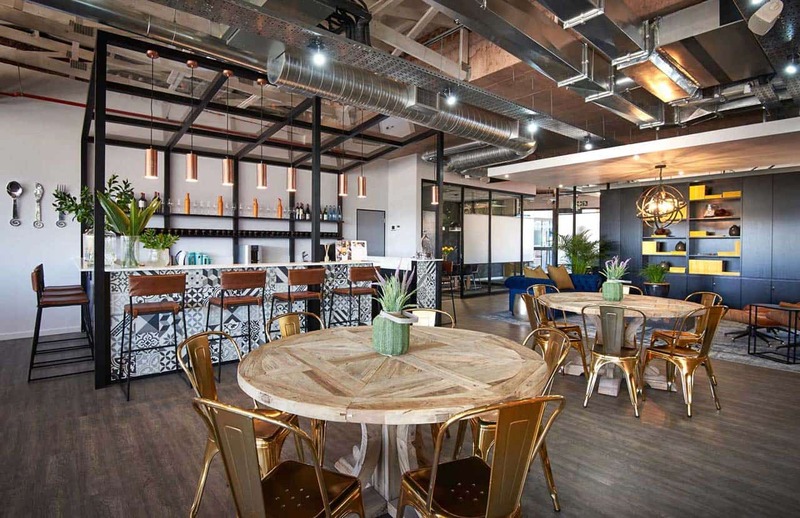 Our beautifully decorated coworking area offers private booths and open plan workstations in addition to a lounge for informal meetings. The area includes a café serving hot and cold beverages, light meals and snacks. All our coworking packages offer you access to a meeting room for a specified number of hours each month. Coworking clients are also given access to lockers for personal storage.  And if you’re a member you’ll be able to use any The Workspace location nationwide on a booking basis. within the above hours, you will have access to a meeting room for up to eight hours per month. you will also get a business address and dedicated telephone line. this package provides you with a business address and dedicated telephone line. you will also get voicemail retrieval. I just want to congratulate you on appointing Zandienne. 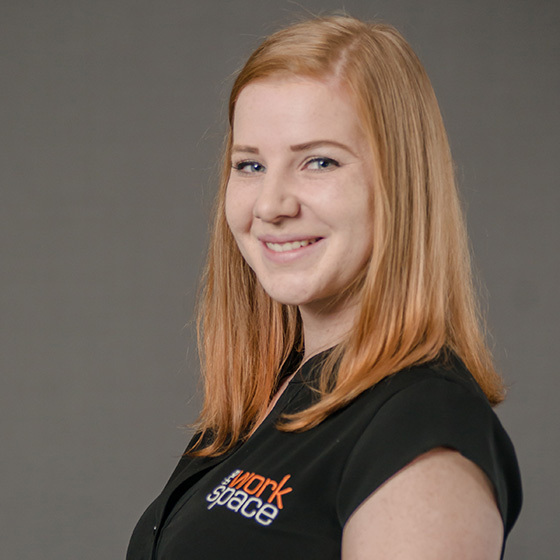 She is always friendly and helpful – with immaculate style and work ethic – and a perfect host...She is truly an asset to The Workspace and we feel proud that she represents ASAIPA. I recently visited your premises at The Club, Pretoria and found it very inviting and stimulating. Subsequent to this, I also visited elsewhere and found them to be very corporate and stuck-up. It's down to personal likes and dislikes…My personal likes lean towards your establishment. The Workspace just shouts young and creative and it’s so cool being in an environment with other fellow business entrepreneurs. The service is always nice, Jennifer and Zelda are always checking on us to make sure we’re settled and have refreshments. This is by far the best investment I have made for Max Bright Business Agency. I am still developing the company but I am certain that I will grow with you guys. I am happy. Keep up the good work and service. I am writing this e-mail to commend the service and assistance we receive from Zandienne in The Club branch. She is really such a professional manager and always willing to walk the extra mile for all of us. She almost feels part of the Oxigen team...Well done and thank you! I recently visited Ochre Interiors [a member at The Workspace, Pretoria]...and I was incredibly impressed by the space - so plush and luxurious, with perfect ambience. Front office staff just dope people. Congratulations on creating a badass environment! If ever I need office space, trust you're first on my list. What is striking to anyone who first enters this particular branch is its wealth and smart utility of space. As satisfying as this is, however, it remains... an understudy to its human counterpart. I have really been impressed with the calibre of staff at The Club!... Always presentable and always attentive, they strike a deft balance between being professional and approachable. I just wanted to say how awesome my first two weeks has been at The Club. Zan and Yolandi have gone out of their way to make me feel welcome and to assist where they can. It is such a pleasure to walk in here on a daily basis and be met with huge smiles. They really are an asset!